Complete All Natural Hair Color and Conditioning Program. Illustrated instructions includes cap & gloves. 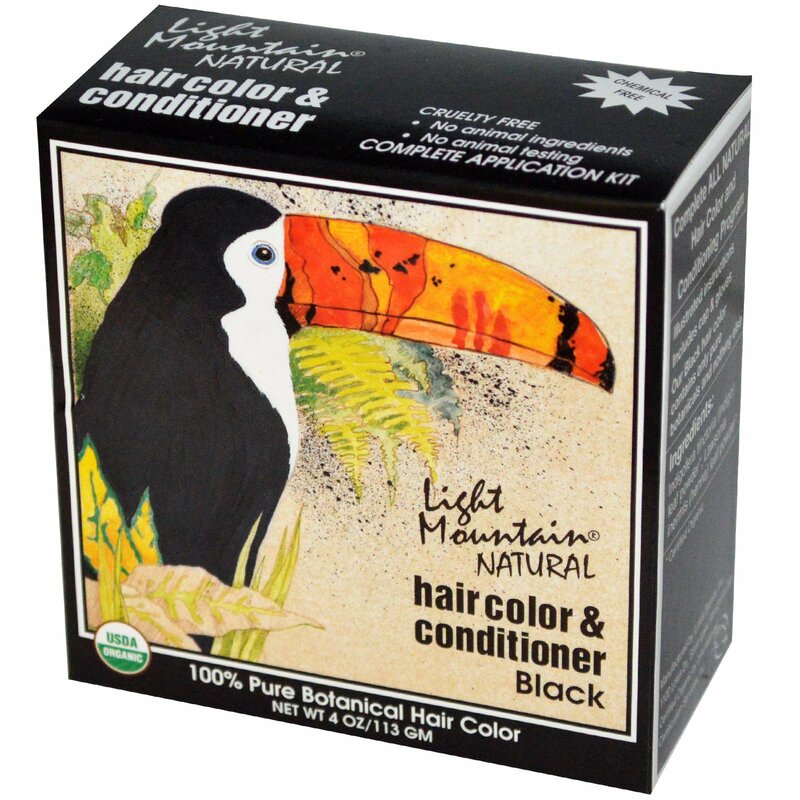 Our black hair color contains only pure botanicals and nothing else. Note: To color light hair with the dark shades, a two step process is required. 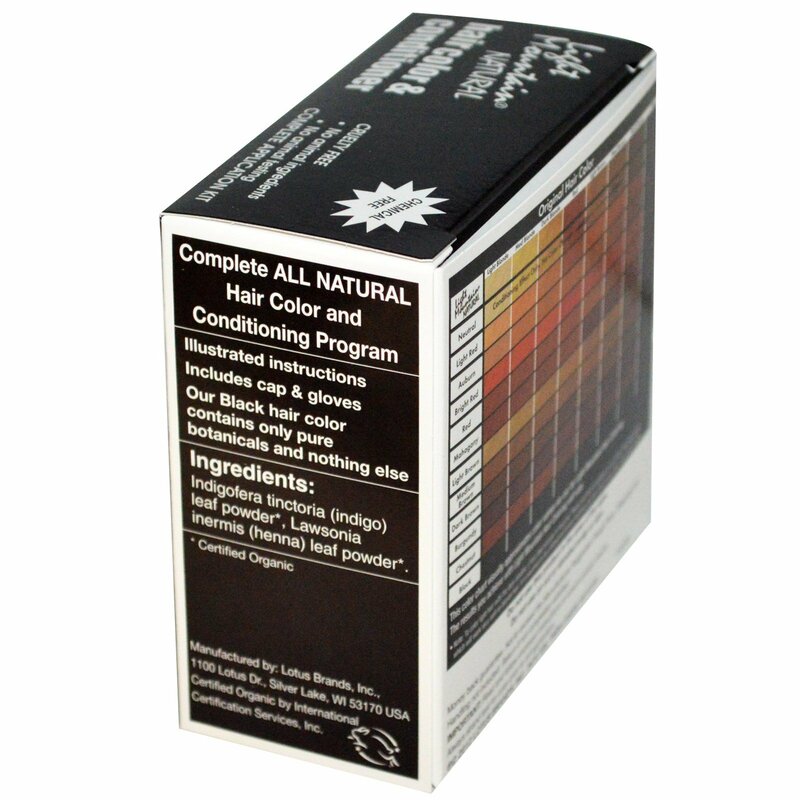 Please use the formulations in our Color The Gray! series which will work very well on blonde hair. It is essential to do a strand test before applying any hair color to your skin to see exact results. Indigofera tinctoria (indigo) leaf powder*, lawsonia inermis (henna) leaf powder*. Do not use this product in the area of the eyes. Do not use on cut or abraded scalp or skin.